It may feel like preschoolers are too immersed in their play to be learning anything but, it’s quite the opposite actually. 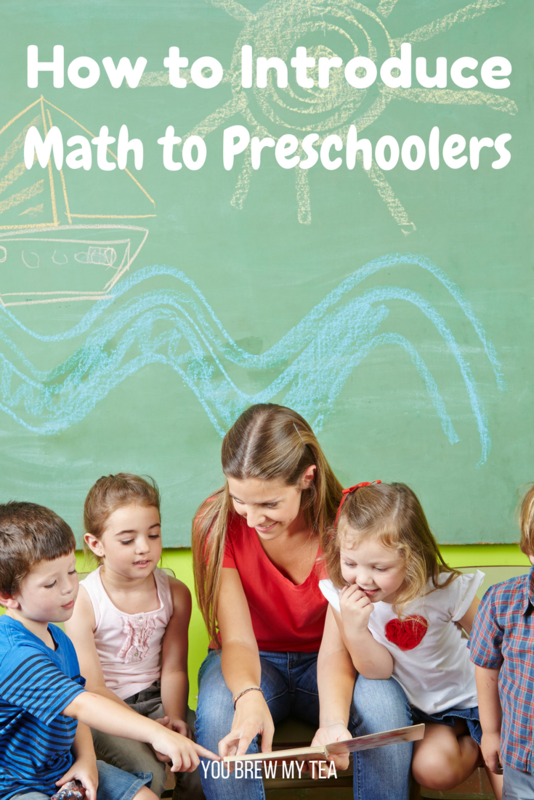 I have some great tips for How to Introduce Math to Preschoolers that will prove otherwise. Preschoolers are mini sponges. They hear and learn things we never thought they would hear (or meant to teach them). The best way to get a preschooler to learn or practice a new(er) concept is through play. Education starts early in our home, and math is one of the many factors that are simple to include in everyday activities. Our tips for introducing math to your preschooler or toddler are easy to follow and adapt to your unique needs. Count the toys they are playing with out loud. You can even count the number of toys during clean up time. The key here is for them to be able to count in consecutive order. They most likely haven’t related the number of items in front of them to the exact number yet but, as long as they have memorized the numerical order you are on the right track! Saying things like “oh, I see you have 3 toys” then pointing to each as you count it out loud, and “Wow, I love the 2 dogs you have” are an easy way to incorporate numbers. This also gives them a visual of what numbers look like. The more frequently you can give your child a visual of the numbers you are counting the easier it is for them to relate the two concepts. Introducing addition can seem confusing to your child. By this point, they are used to counting (maybe haven’t mastered it yet but that is okay!) however, adding groups of things together may be a tricky concept to catch. It is easiest if you break things up into groups of similar items so they can count each item type. You can do this by saying things like: “you have 2 books and I see 1 block, how many toys do you have?”. Doing this can help your preschooler learn to add things together by giving the visual representation of adding. I love adding in things like numbered blocks for preschoolers to learn from. Not only is it a natural playtime item, it is dual purpose with showing your children a visual of the number they are counting. 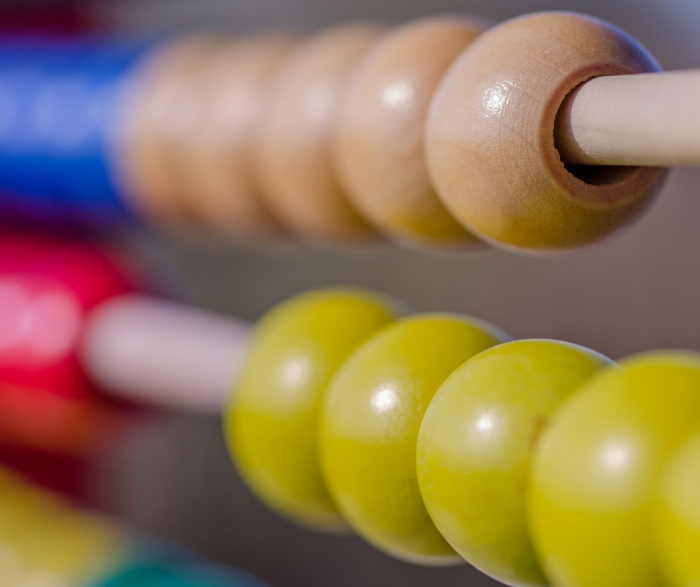 Subtraction can be a bit more complicated for preschoolers. This is because if they are playing with toys they likely don’t want to stop playing to set one down (or even share items). When it comes to subtraction I actually start at snack time. We talk about how many pieces of snack they have then, I have them eat one or two. After they are done chewing we count how many are left. Another easy way to show your preschool subtraction is if they have their hands full and drop something, you can say “oops you lost 1, now you have ___” . Stay consistent. Make counting everything and anything apart of your daily routine. Hearing the numbers repeated constantly will make addition and subtraction much easier in the end. After a few days of this, it will simply become a part of your routine as well and you won’t have to think about saying it anymore. Once it is a part of your routine it will quickly become a part of your toddler’s routine as well! Introducing math to preschoolers is super simple. It only takes a few minutes of playing with them off and on throughout the day and taking the time to verbally point things out to them. Plus, counting everything possible (just be sure to add a few extra minutes to your routine to give time for this) even in the car. It may seem like a huge task at first but, introducing math to a preschooler will become second nature quickly.